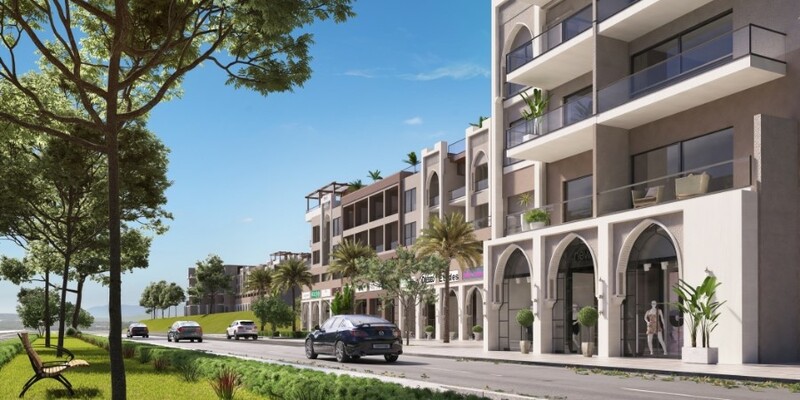 Presenting for sale a brand new, under construction, luxury complex of just 28 apartments in the heart of the Sahl Hasheesh gated community in Hurghada, Egypt. 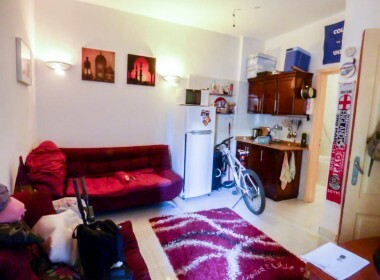 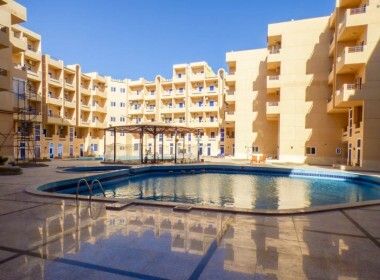 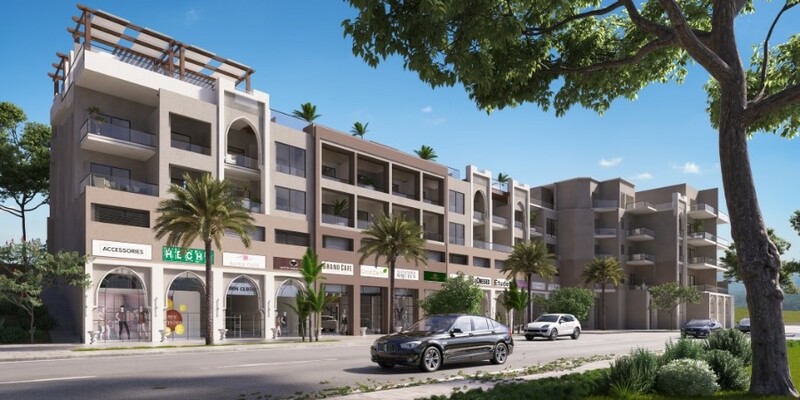 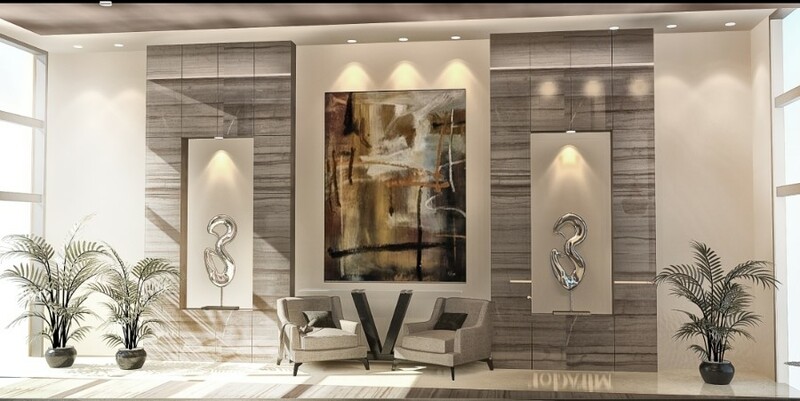 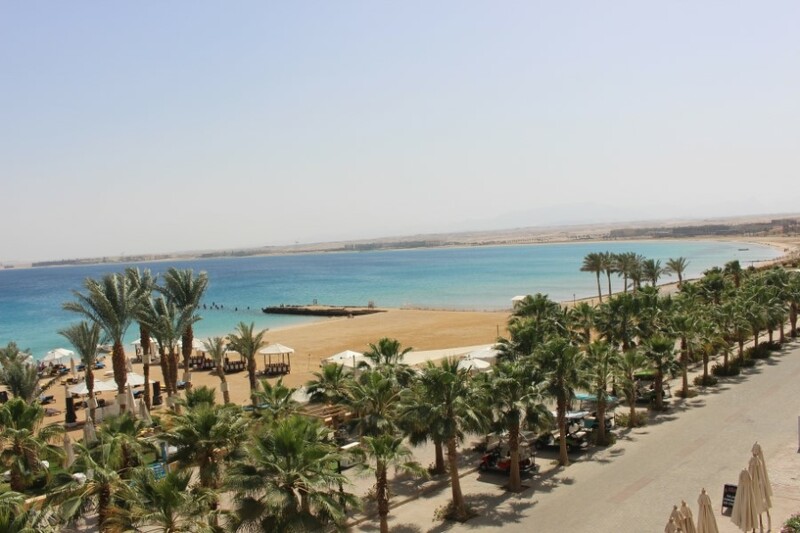 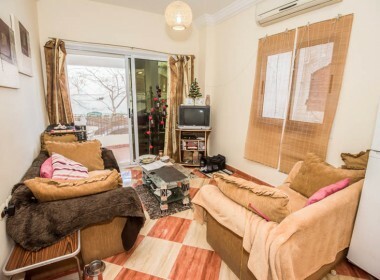 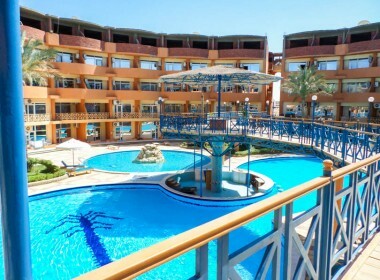 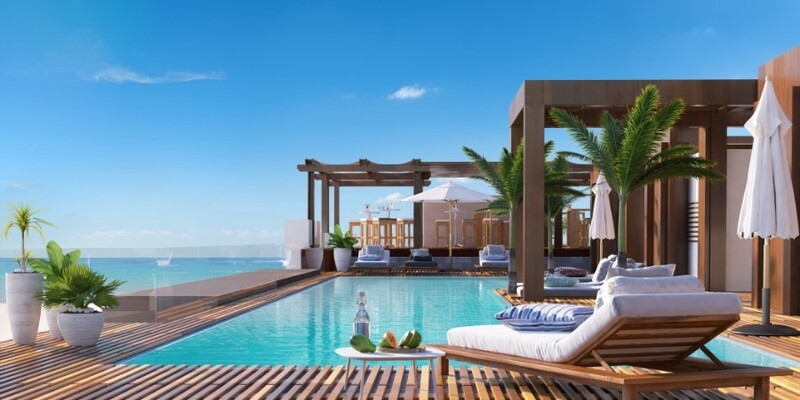 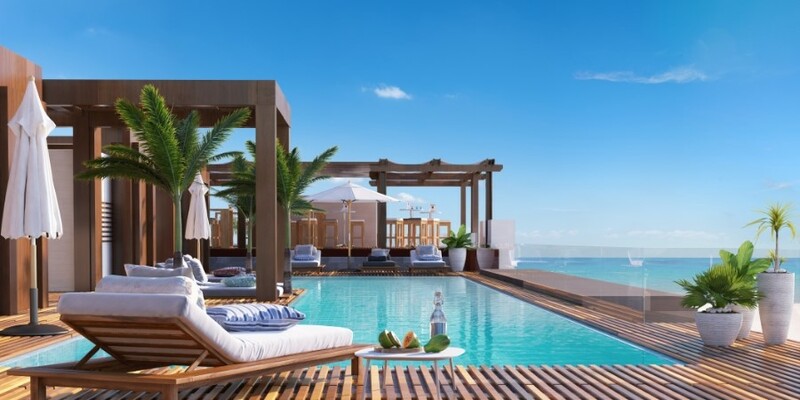 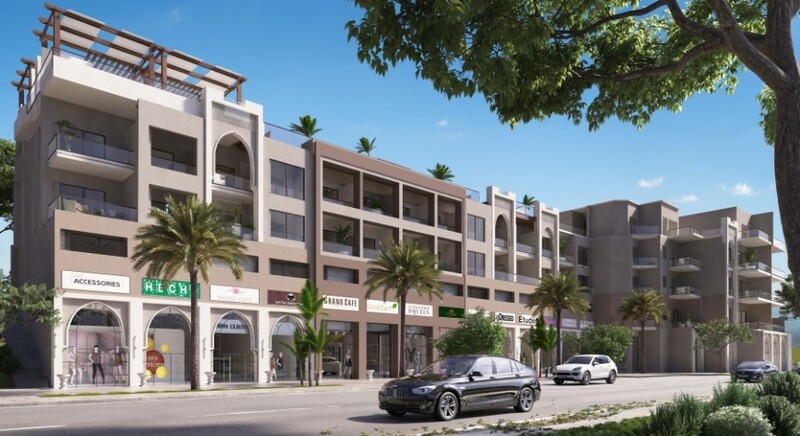 The project holds a selection of freehold studio, 1 & 2 bedroom apartments built over only 2 floors and enjoying a beautiful roof top terrace as well as being a short walk to the most wonderful beaches on the Red Sea. 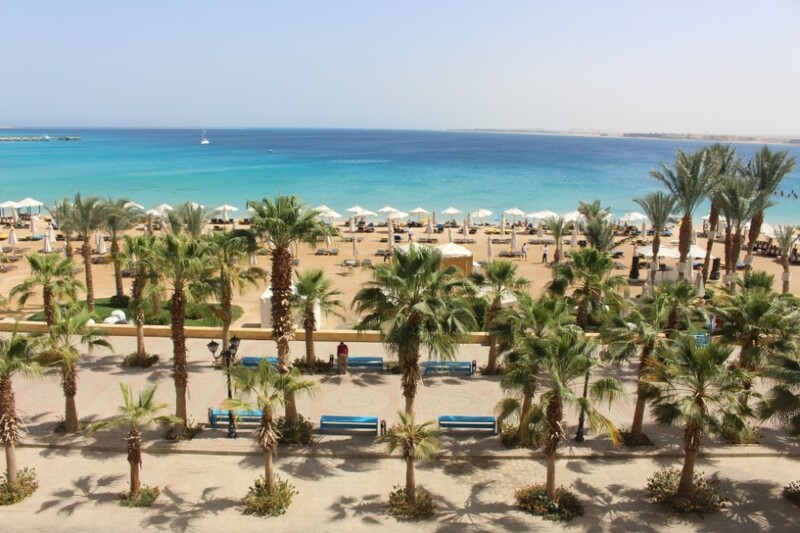 Sahl Hasheesh is known for having wonderful free beaches, calm shallow waters and wonderful snorkelling and diving locations right off the beach. 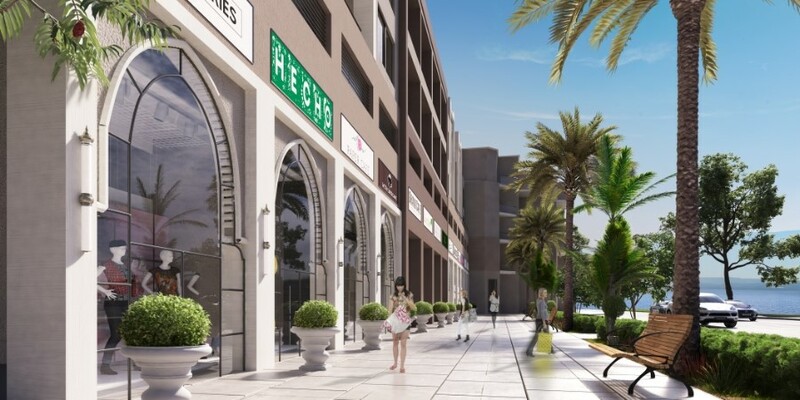 This secured compound will also house commercial units (for coffee shops, restaurants, cafe’s etc) so you should have access top everything on site. 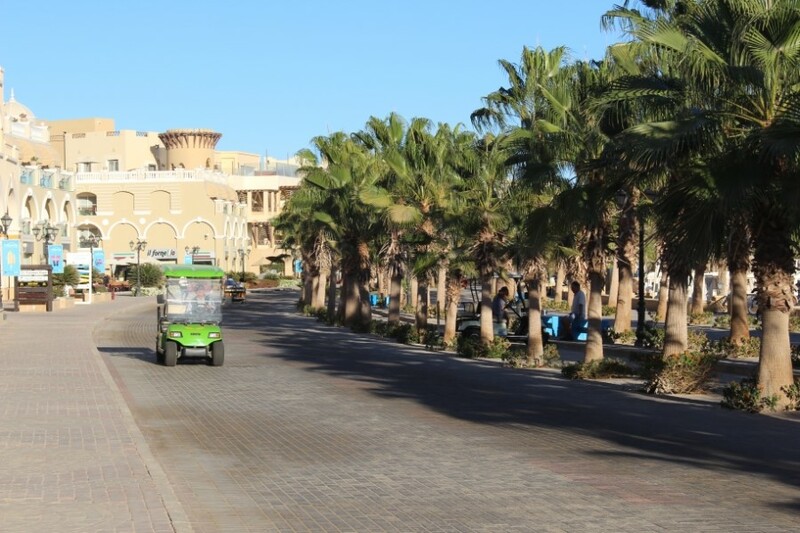 Being in the heart of Sahl Hasheesh you are walking distance to all amenities including the beach, promenade, supermarkets and restaurants.